It is so effective, that it won 'Best in Test' in Your Horse July 2013 Issue. Designed to defend against all biting and non biting flies. Naturally effective protection against flies, horse flies and insect menace. New improved formula now with stronger fly repellent action and a great new smell. FLYMAX has been formulated by AUDEVARD Laboratories to offer a dual protective barrier against flying insects. 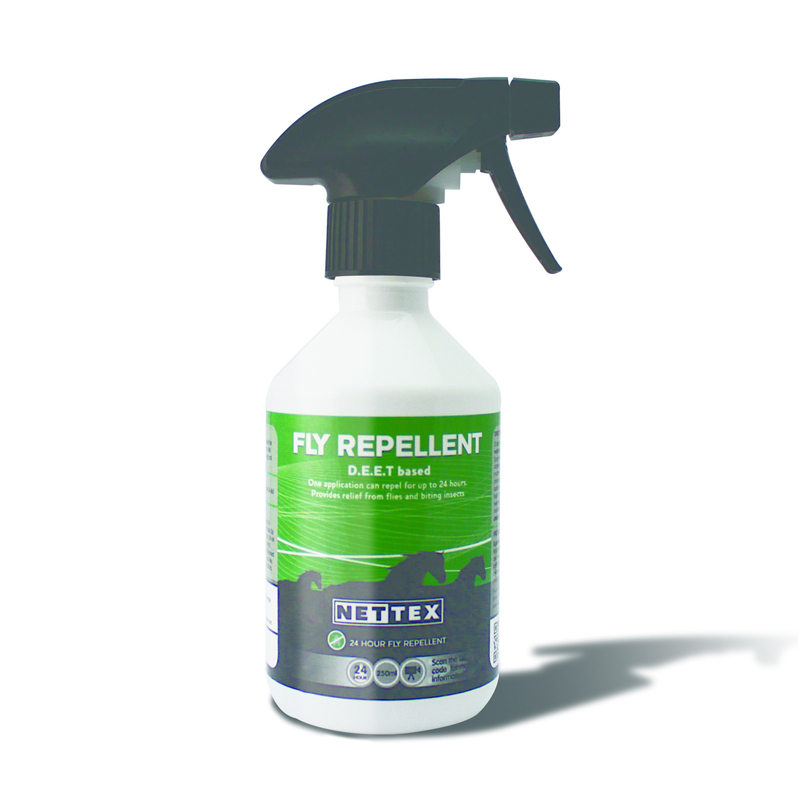 FLYMAX repels and eliminates flies, flat flies, biting midges, mosquitoes, horseflies, fleas and ticks etc.